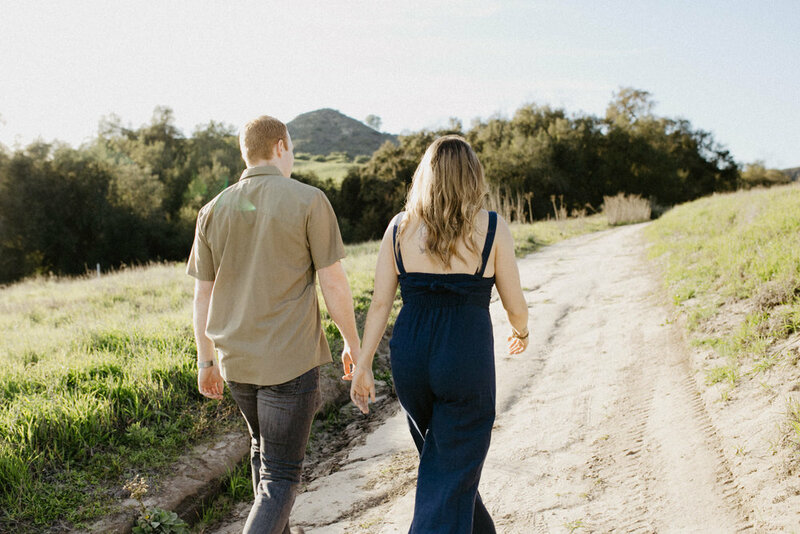 alyssa + hank are getting married // thomas f riley wilderness park engagement photos — likemorningsun photography // wedding & portrait photography for adventurous souls. alyssa + hank are the sweetest! 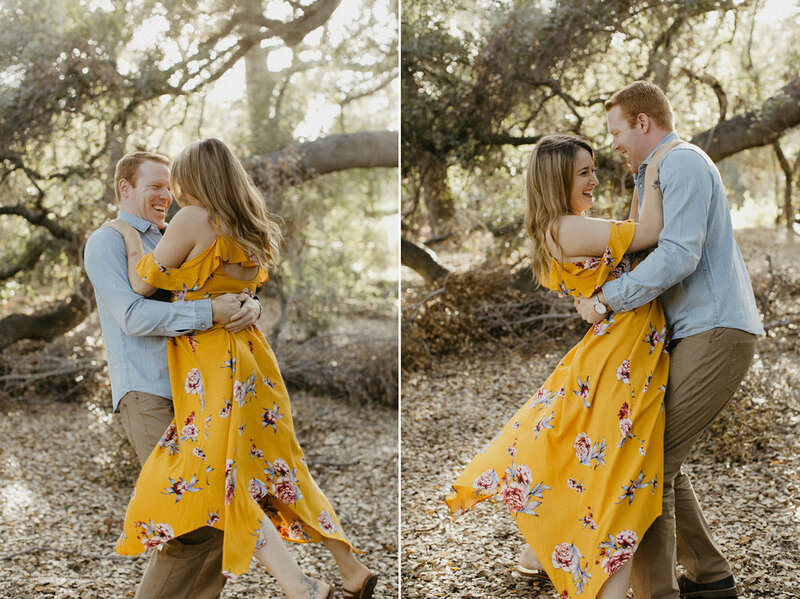 we met at thomas f riley wilderness park in coto de caza one afternoon and spent a few hours walking the trails, frolicking in the grass, and creating some beautiful engagement photos for them. 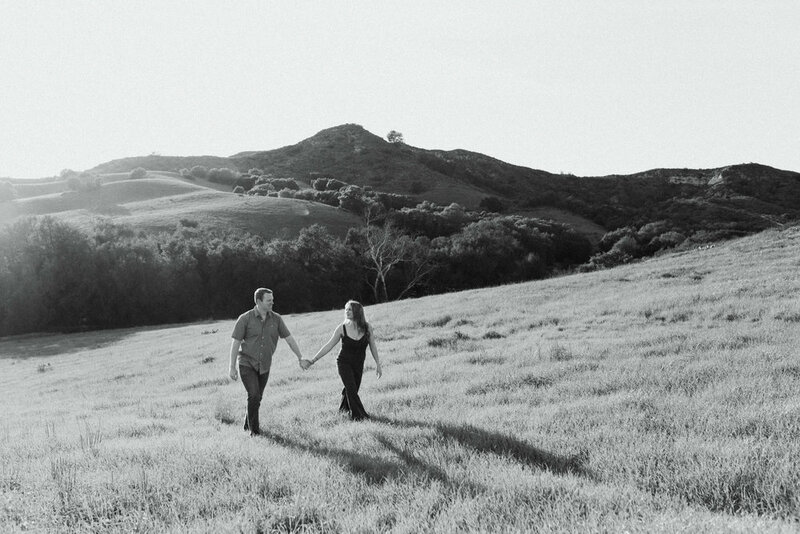 the sun was shining and the rolling hills and big oak trees were the perfect setting. 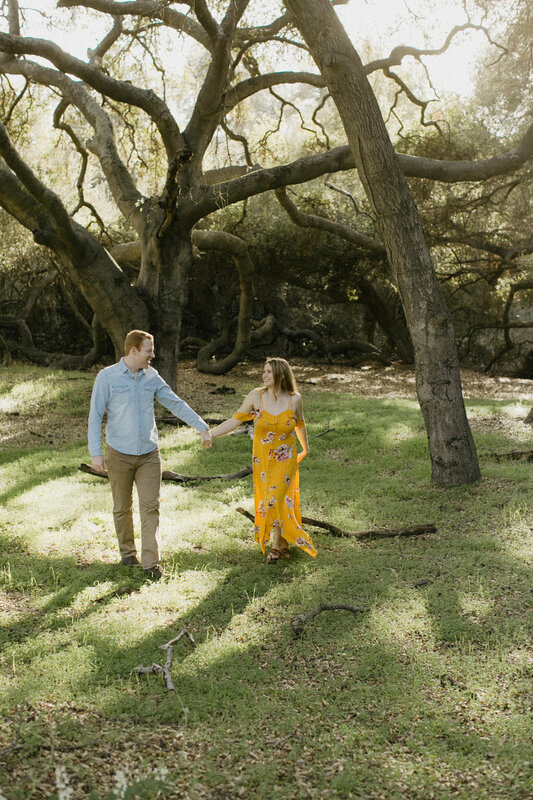 it had just rained the whole week leading up to their shoot, and everything was green and full of life! 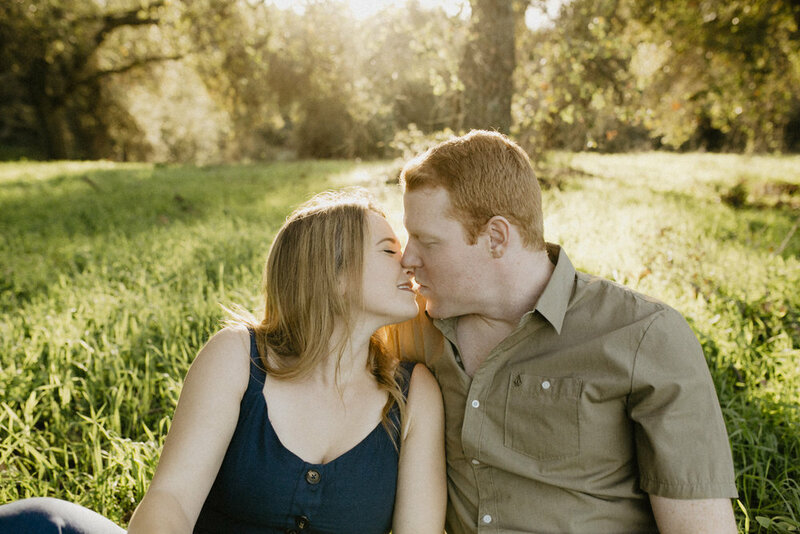 they’ll be getting married at the riverbed farm in anaheim, california this winter, and i’m so excited to capture their wedding day!